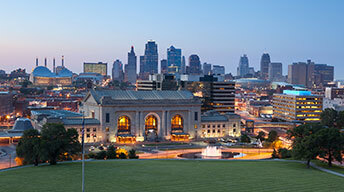 Kansas City Whistleblowers Protection Attorneys - Donelon, P.C. Government agencies are huge entities that can employ dozens, hundreds, or even thousands of workers. In this vast bureaucracy, it’s inevitable that some immoral employees will see opportunities to take advantage of their positions and commit fraud against the government. Furthermore, private companies that work with the government can also commit fraud by falsely reporting expenses or enrollment and collecting greater government subsidies than those to which they are legally entitled. If you have firsthand knowledge of a company defrauding the government (e.g., government contractors, Medicare, Medicaid), you can bring a claim on behalf of the United States under the False Claims Act and collect up to 30% of any monies recovered. In the legal world, this is called a “qui tam” lawsuit and it is a crucial mechanism for keeping the country’s institutions honest and smoothly functioning. The people who expose these abuses — often employees at the offending companies — are usually called “whistle blowers.” If you have witnessed a questionable business practice and are not sure how to proceed, you should discuss your experience with a qualified lawyer. 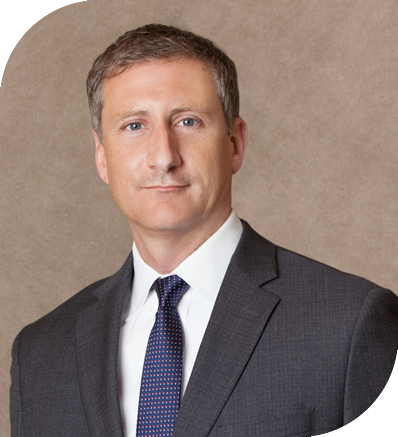 At Donelon, P.C., we can help you determine whether the questionable practice you’ve encountered is truly illegal. If the law has indeed been broken, we will initiate a qui tam lawsuit on your behalf in order to “blow the whistle” on the company’s fraud and hold the organization accountable in court. Remember: whistleblowers are simultaneously performing a public service and receiving a portion of any recovered funds in order to incentivize them to expose the wrongdoing of co-workers. If you are considering taking this brave step, we will be at your side from start to finish. To see how the employment lawyers at Donelon, P.C., can help in your case, contact us online or call us at 816-221-7100 and schedule a free initial consultation. 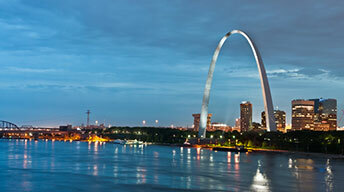 We serve clients throughout the United States from our offices in Kansas City and St. Louis, Missouri.